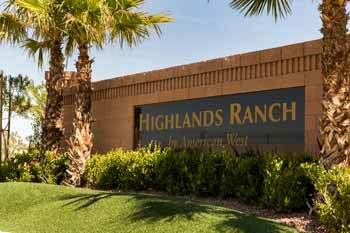 Welcome to Highlands Ranch, a neighborhood designed and constructed by American West Homes. American West wanted to create a community that was as quiet and quaint as a country setting. The mountain views and the desert territory make for the scenic back drop of this lovely community. Highlands Ranch is home to four distinct communities, with prices starting in the mid 200’s and going well into the $500’s. Highlands Ranch is a great community filled with small parks, walking path and tree lined street. 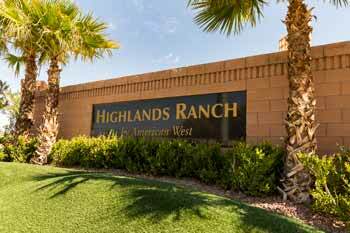 Come take a tour and see why you should call Highland Ranch your next home.